Allier White Bathroom Linen Side Cabinet w/ 2 Doors This attractive hanging side cabinet comes in a White finish. It features 2 spacious areas with 2 soft closing doors. 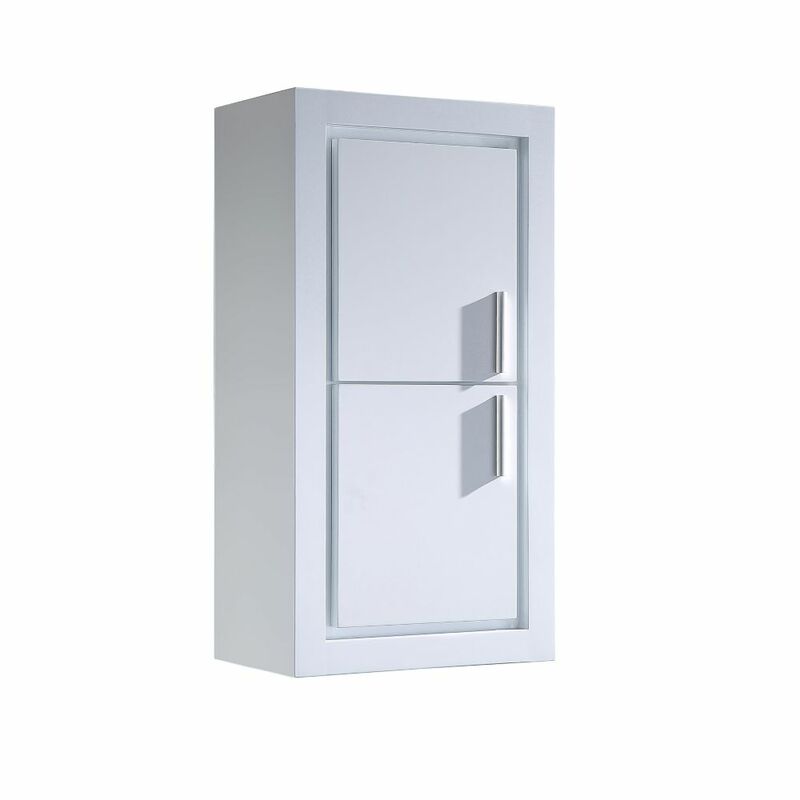 Allier White Bathroom Linen Side Cabinet w/ 2 Doors is rated 5.0 out of 5 by 1. Rated 5 out of 5 by Gymfly222 from Goes great in new renovated powder room! Perfect fit... Goes great in new renovated powder room! Perfect fit and style.